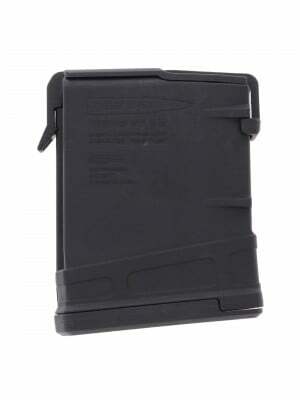 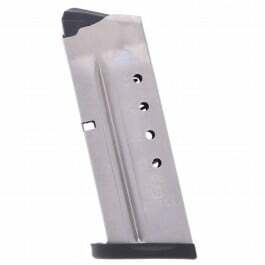 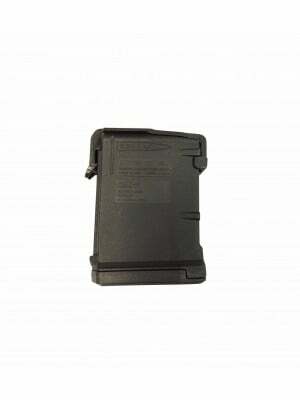 This is a Stainless Steel 10-round magazine for AR-15 rifles in 6.8mm SPC. Featuring enhanced anti-tilt followers and durable chrome silicon internal springs, these 10-round 6.8mm SPC magazines are designed for maximum reliability and consistent feeding. 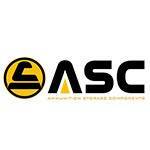 They’re chemically-treated for improved corrosion resistance and finished with ASC’s proprietary “wear-in” finish Marlube. 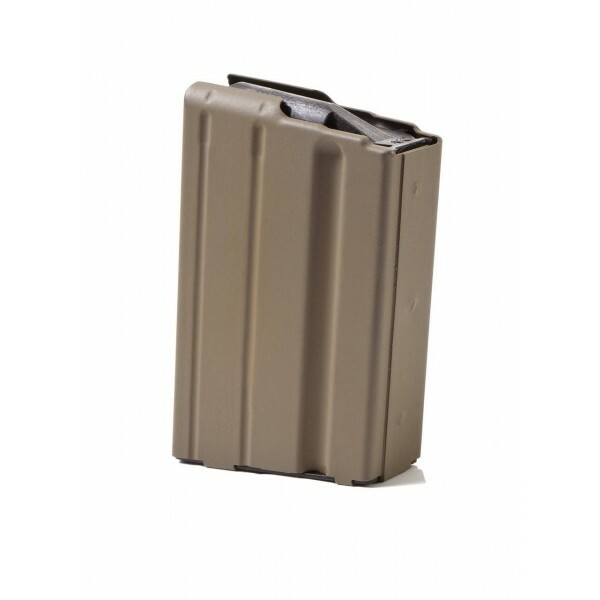 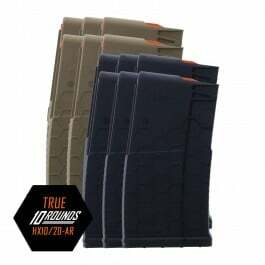 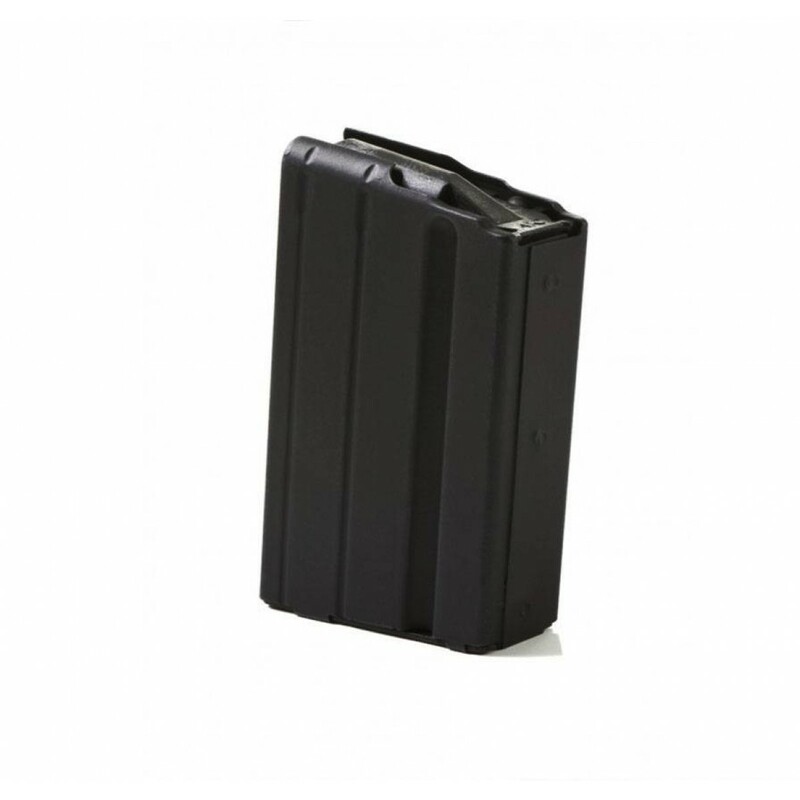 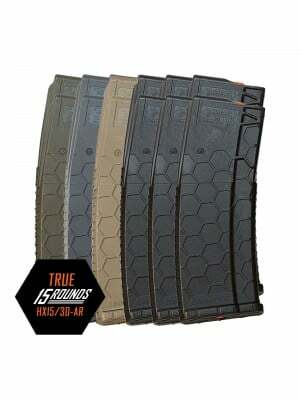 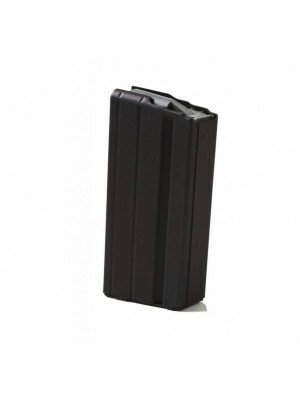 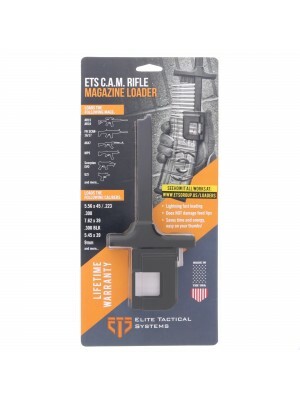 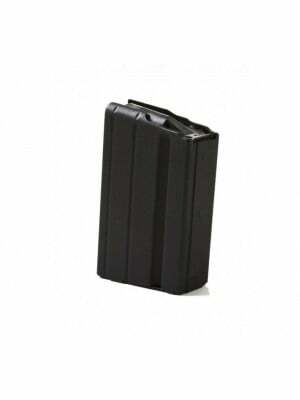 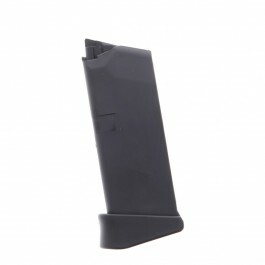 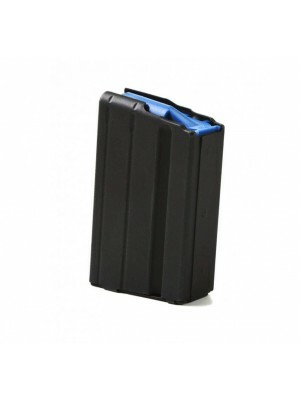 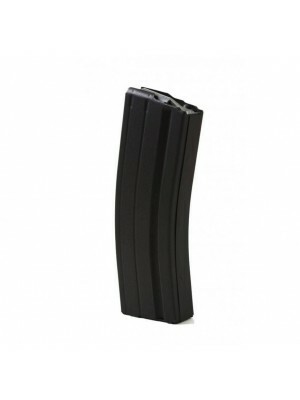 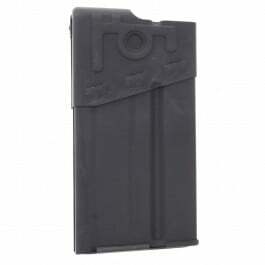 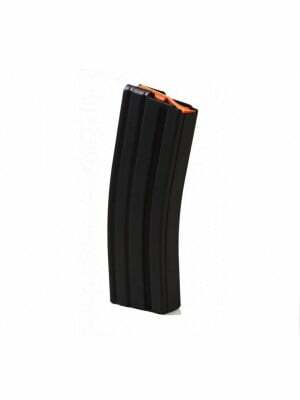 These smaller magazines are perfect for shooting from benchrest, prone or bipod. 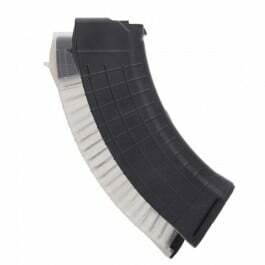 Interior geometry is also optimized for handling reloads (OAL 2.316”). 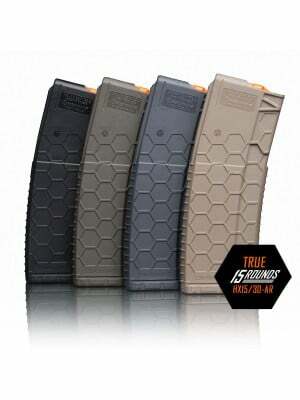 Add a few to your rifle kit today!